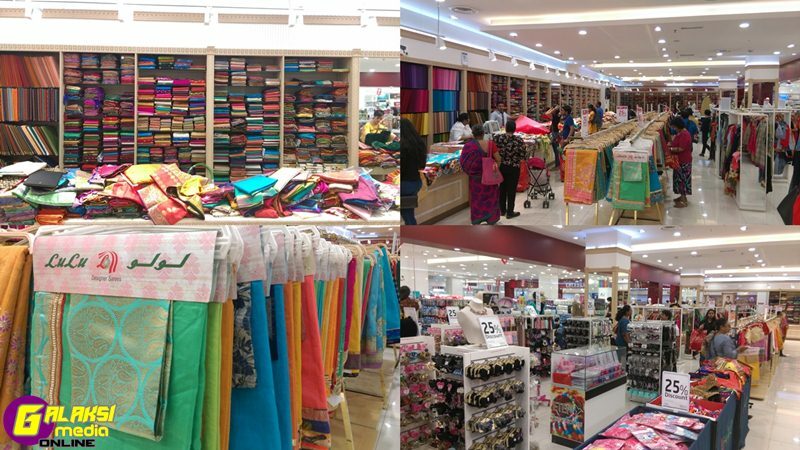 Lulu Group Retail Sdn Bhd is a network of Hypermarket, which started business since the year 2000. Mr. MA Yousuf Ali is the founder and Managing Director of the Group of companies which is headquartered in Abu Dhabi. Lulu Group Retail International has over 45,000 employees from different countries. Currently Lulu operates a total of 154 stores across the GCC and South East Asian. 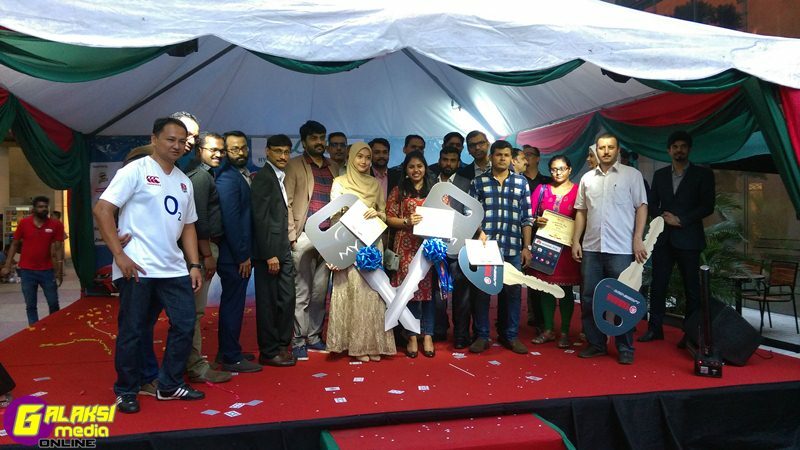 Our first Lulu Hypermarket and Department Store in Malaysia was started on 25h June 2016 at the Capital Square, Lot 159, Persiaran Cap Square, Jalan Munshi Abdullah, Kuala Lumpur. 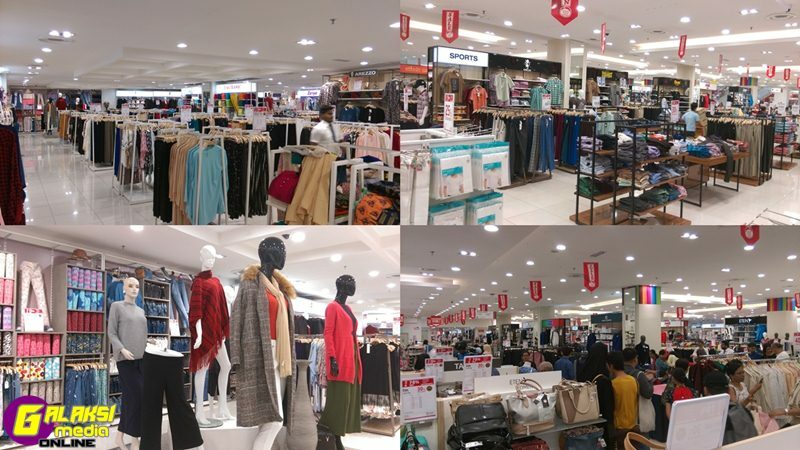 Lulu expansion plan in Malaysia is boosted by opening of our next stores in 1 Shamelin (first quarter 2019), Setia City Mall (last quarter 2019), Bangi Gateway& Perling Mall (both by 2020). The plan is to have 10 stores throughout Malaysia in the next 5 years and all planned stores are currently under construction stage. This will create more than 4,000 job opportunity to the locals. Lulu is well-known for its best price on fresh & grocery items, but we also want to highlight some of key international fashion brands that available in-store. To celebrate our 2nd anniversary in Malaysia, we are giving away 2 Perodua Myvi 2018 cars as well as many more attractive prizes such as 4 x Yamaha Lagenda 115z motorcycle, Huawei P10 Smartphone & Lulu voucher. 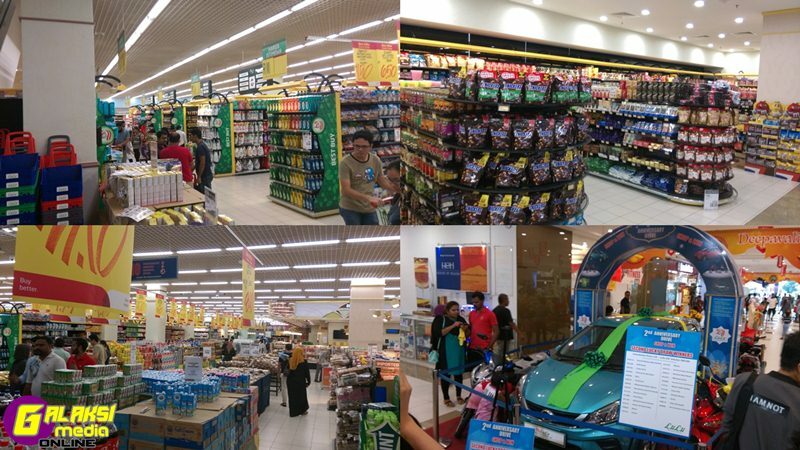 Customer need to spend RM50 & above in as single receipt from Lulu Hypermarket & Department Store during promotion period and received the lucky draw coupon. We have conducted 2 sessions for winner selection on 14 July & 8 September 2018. All top prize winners will be gather today in this grand event to receive their prizes. In total, we received more than 200,000pcs lucky draw coupon from our beloved customers, trying for their luck. Currently, Lulu Hypermarket &Department Store are having Deepavali Sale from 19 October until 6 November 2018 (19 days), where we are giving great offers o all festive necessity items at the VERY BEST PRICE IN TOWN. This include unbeatable prices on promotion items from daily products, grocery items, health/beauty products, households & home furnishing as well as IT/Mobile and electrical items. It will help our customer to save a lot. Don’t miss this great bargain! What a great way to usher the coming festive season. On top of that, we are also will be having Flat 50% OFF, promotion from 2-4 November 2018 (3 days only) on fashion items, footwear and ladies bag. Participating more than 20 brands. Don’t forget, there are also selected promotion items which is . Up To 50% OFF from other categories including fresh section, bakery. grocery food, non-food, households, home furnishing, electrical toys, luggage and stationery. Absolutely, this is a perfect way to usher the coming of Deepavali in style.